Create a lasting impression with Dollar Signs high quality Car Magnets! Custom made to size, these will fit anywhere on your vehicle. We make fridge magnets too! Available in both 1 or 2 vinyl colors or full color prints. 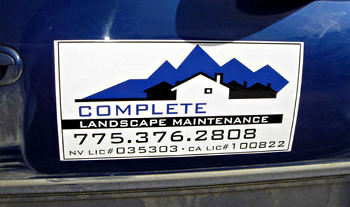 We are a local company making affordable and quality signs and car magnets. Give us a call to find out how much magnets for your vehicles will cost.